NEW CONSTRUCTION! 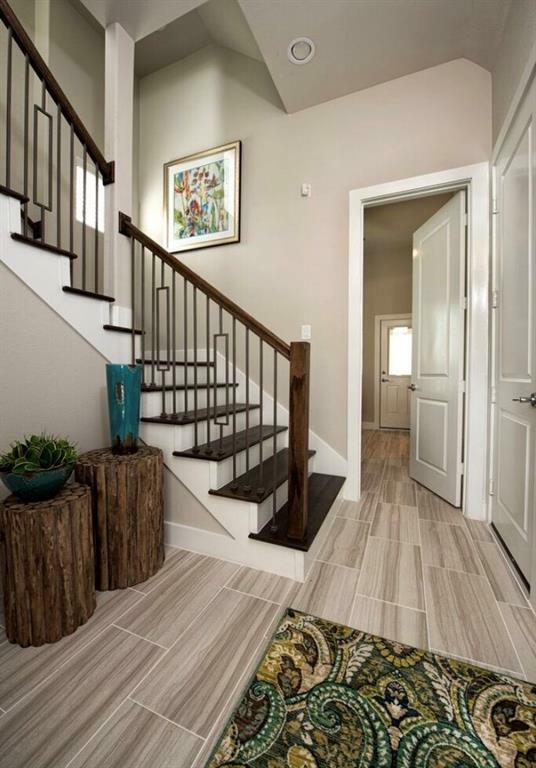 INSPIRING CONTEMPORARY ARCHITECTURE, HIP LOCATION IN THE HEART OF COTTAGE GROVE, FREE STANDING, HERRINGONE WOOD FLOOR ENTRY, CARRERA MARBLE COUNTERS, EXTENDED ISLAND IN CHEFS KITCHEN, BALCONY, NO HOA! 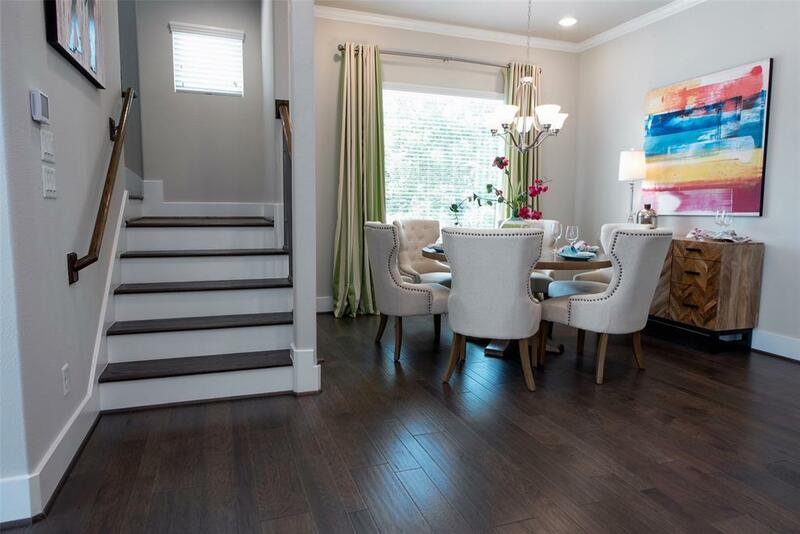 Gorgeous home w/ 2-story foyer, bright Chefs Kitchen thanks to the grand contemporary windows. Luxury appliances, extended prep-island w/double sided cabinets, wine chiller and many more elegant details. 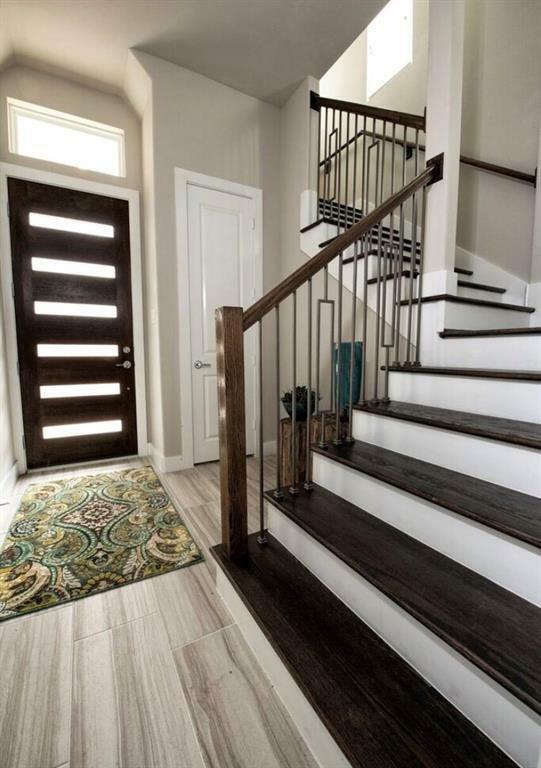 This is a beautiful home you dont want to miss! 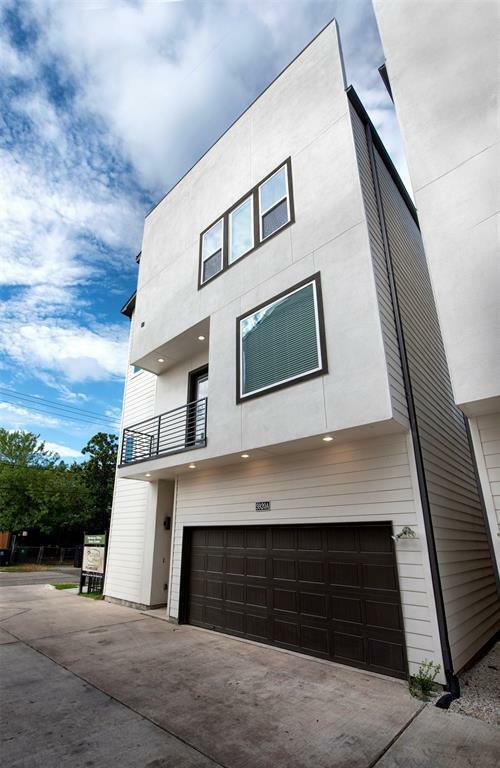 Close proximity to Memorial park, River Oaks Shopping Center, some of Houstons finest shops, caf patios and art galleries make it the perfect location for the savvy homebuyer. Set your appointment today to view this MUST SEE DREAM HOME!